Please enter the amount you would like to contribute to Nicolet FEAR (Robotics Team 4786). Then select your payment method. 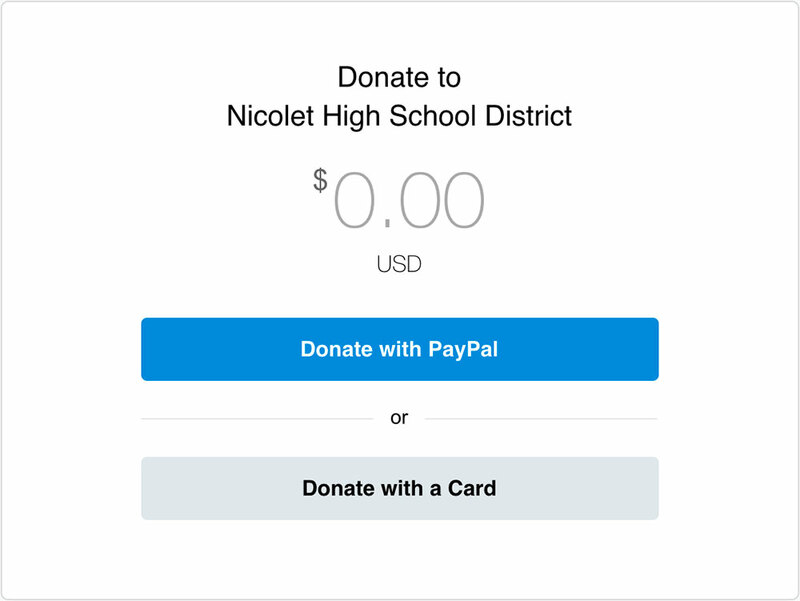 At the top, please write special instructions to the seller “For Nicolet FEAR” or “For Nicolet Robotics” as you are filling in your payment information. Thank you.